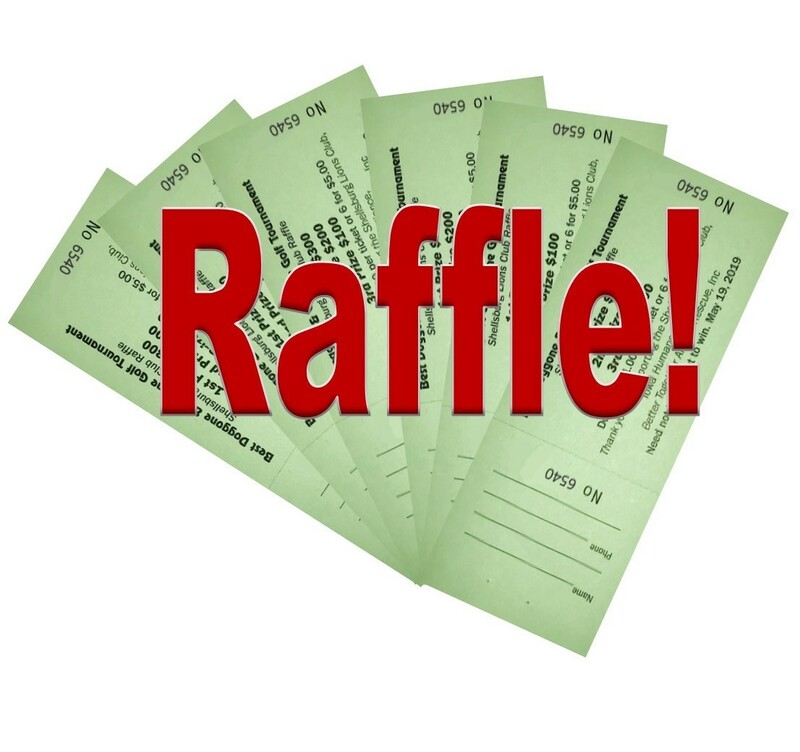 Raffle tickets for cash prizes are on sale now through May 17 at Iowa Humane Alliance. The drawing will be held on May 19th at the Best Doggone and Cat Gone Golf Tournament of 2019. Need not be present to win. Tickets are also available at Better Together Animal Rescue located at 211 W 4th Street in Vinton and at Divine Decadents located at 109 Pearl Street in Shellsburg. Proceeds benefit Iowa Humane Alliance, the Shellsburg Lions Club, and Better Together Animal Rescue.